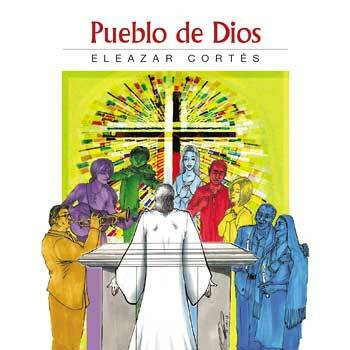 Eleazar Cortés (†2018) is one of the elder statesmen of Spanish-language liturgical music in the US, with a rich legacy of beautiful music and years of service to the Church. 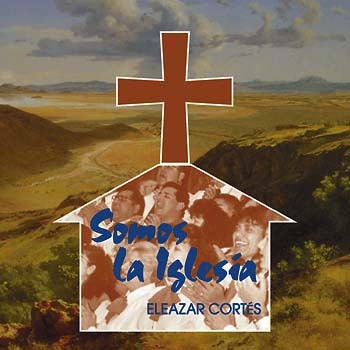 This guitar accompaniment features chords and vocal parts for the music album Somos la Iglesia by Eleazar Cortés. 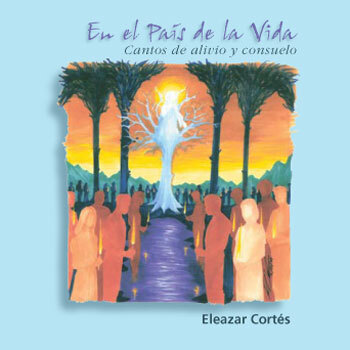 Eleazar Cortés (†2018) is one of the best-known composers of Spanish-language music in the Church. Born in Michoacán, Mexico, he received his degrees in philosophy and theology from the Montezuma College Seminary in New Mexico and studied theory and composition at Cabrillo College in Aptos, California. For several years Eleazar was a music teacher at Don Bosco Catholic School and director of music at St. Patrick Catholic Church in Watsonville, California. 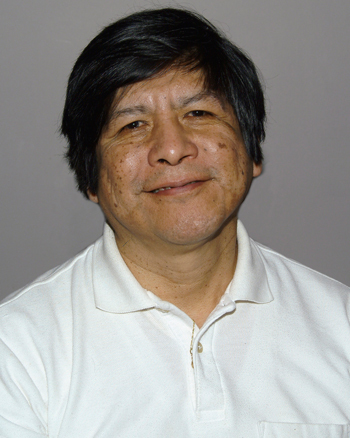 He also worked as a teacher in Salinas and Watsonville and at the University of California, Santa Cruz. He was director of music at the historic Old Mission in San Juan Bautista, California, for some time. 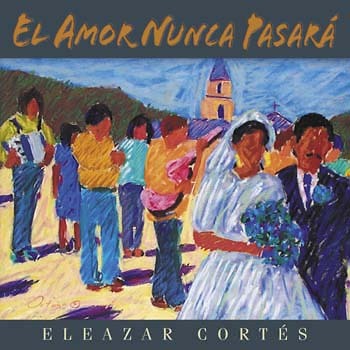 Eleazar composed four collections of liturgical music in Spanish, including Somos la Iglesia, En el País de la Vida, with songs for funerals, and El Amor Nunca Pasará, for weddings and Pueblo de Dios. 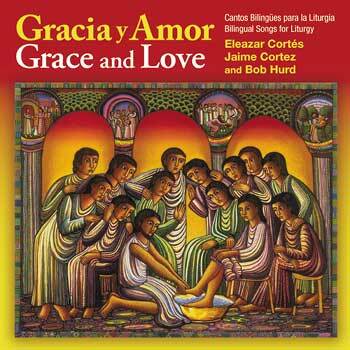 He collaborated with Bob Hurd and Jaime Cortez on Gracia y Amor/Grace and Love, a collection of 12 bilingual songs. A versatile artist, he also composed music for musicals, movies, television, orchestras, mariachi and folk groups. He would also write for national competitions, including the St. Cecilia Concert series.